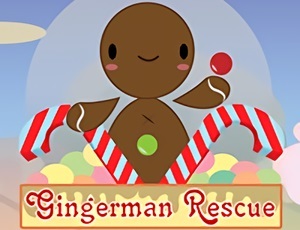 Gingerman Rescue is a cute Platform Game. Are you ready to help the sweet Gingerman in hisbrjourney? Help the gingerman to find his treasures! Avoid the enemies, use your candy weapon andbrbonuses to reach the end of each levels!